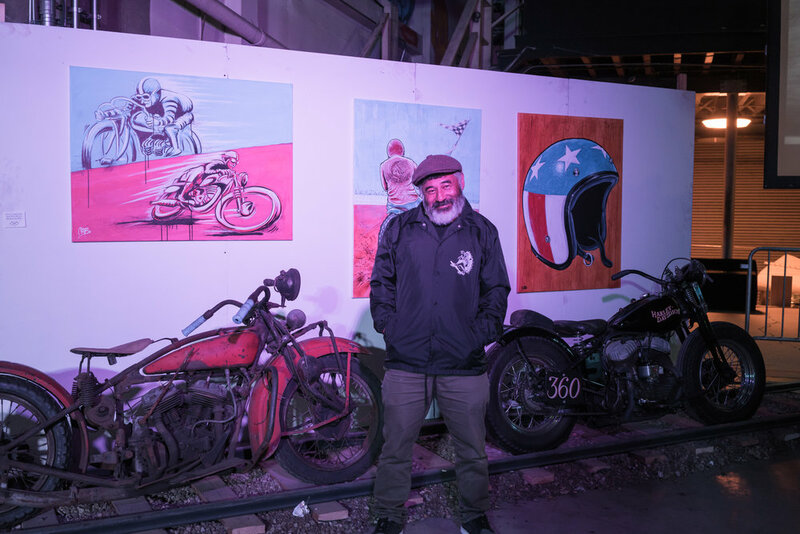 The inaugural OG Moto Show was held on May 6, 2017 in Downtown Los Angeles at The Container Yard. 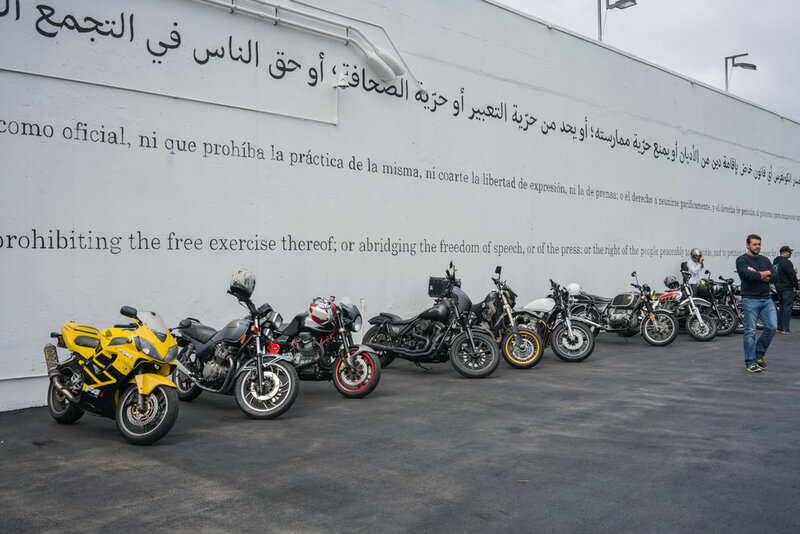 What began as a simple idea to bring this style of motorcycle culture to LA came to fruition after several months of planning. 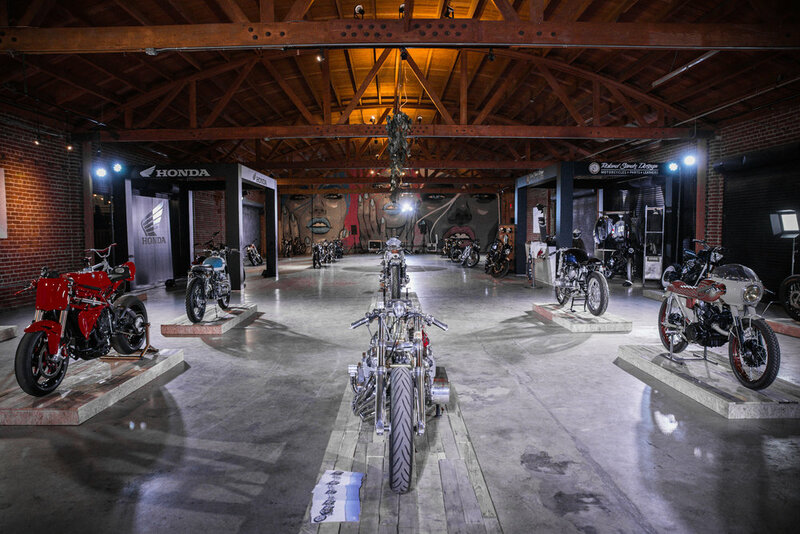 Over 3,500 attendees came to see the collection of custom motorcycles and bike inspired photography and art. I'd like to thank all of the sponsors, builders, media, and my partners in helping make this event a success. We plan to make this event an annual tradition. Stay tuned.